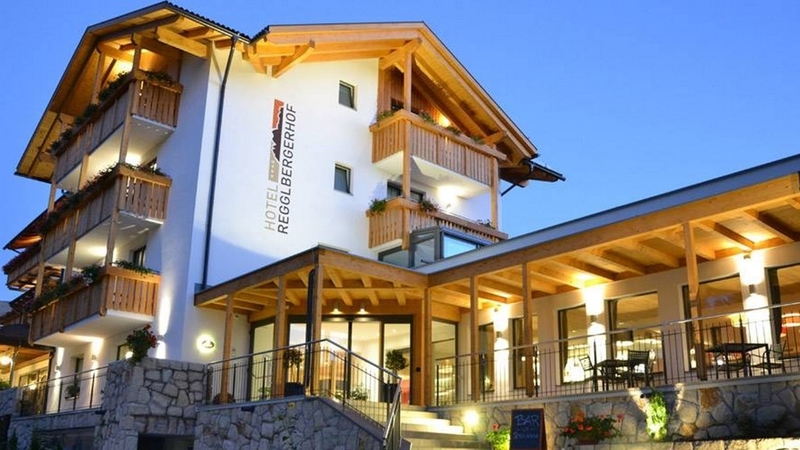 Family-run hotel - your home in the Dolomites! Welcome to Hotel Regglbergerhof***S in Deutschnofen! 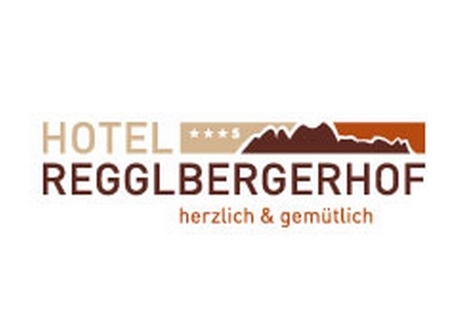 The family-run Hotel Regglbergerhof***S is situated in a sunny position in the Eggental Valley with dreamlike view to the Rosengarten and the Latemar. Here you can unhurriedly enjoy the breathtaking mountain scenery and bright sunshine, taste all the exquisite dishes of the South Tyrolean cuisine or just relax in the wonderful spa area with swimming pool, whirlpool, sauna and sun garden. Our guestrooms are spaciously and comfortably furnished, all have bathroom with shower and WC, telephone and TV. Enjoy nice hours on our bar with terrace or in our lounge corner with fireplace and library. For the time of your vacation you can use our indoor parking area. Deutschnofen is situated amidst the Dolomites, embedded between the well-known mountains Rosengarten, Schlern and Latermar. The region is a veritable paradise not only for people searching for revitalization, but also for active vacationers like skiers, hikers or bikers. The Herbst Family is looking forward to welcome you soon! Comfortable double room with all mod cons, bathroom with shower/WC, phone, satellite TV, balcony. Comfortable new rooms with wooden floors, natural colors, modern equipment, spacious semi-open bathroom, partly with separate WC, 26-inch satellite TV, WIFI, phone, balcony. Spacious suite on two floors. Relax on the comfortable sofa in a bright room. The balcony offers fantastic views of the surrounding area, and you can see the sun go down in the evening before you retire to the comfortable bed on the higher floor. The spacious, semi-open bathroom has a separate WC. Modern suite with wooden floor, natural colors, modern equipment, 26-inch satellite TV, WIFI, phone and balcony. Vegetarian food , Home made products, Food for people with food allergies, Bike rental, Gratis Skibus, Deckchair, Ski depot in the house, Hiking Guide, Multilingual receptionists by day, Lockers at the reception, Video surveillance, Pets allowed, Snow boot dryer, Shoe shine machine, Room service, Shuttle service, Bike deposit, Secured storage spaces for bikes and motorbikes, Pool/beach towels, Quiet position, Shops in the environs, above 1000 m a.s.l.